Bob Marley & Peter Tosh Get Up! Stand Up! Diary of a Reggaeophile By Fikisha Cumbo. 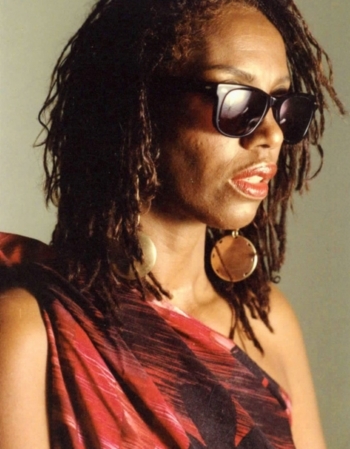 Fikisha Cumbo was also the first american journalist to do an article on Peter Tosh featured inside a magazine. 'His feeling about the direction music was going' at this time. - Thanks to Miss Fikisha Cumbo who was one of the very first to answer my questions and query.